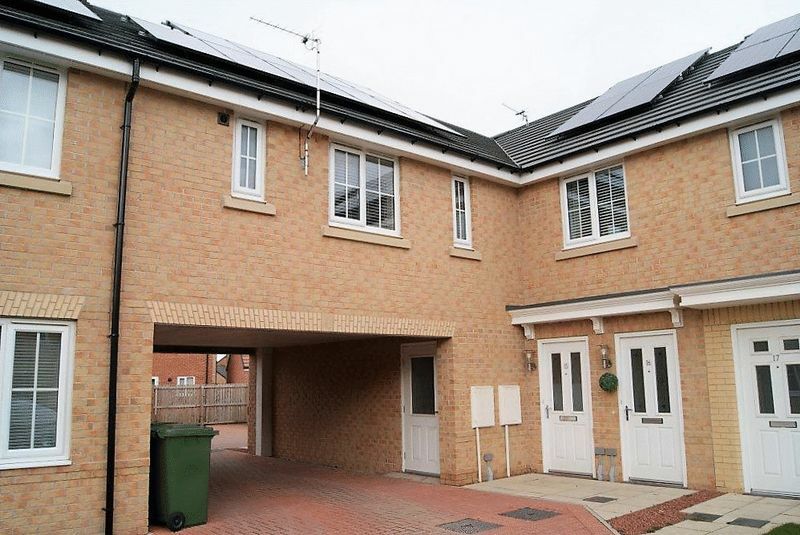 Internal inspection is strongly recommended of this impressive and unique first floor flat situated on the recently constructed Wheatfields development by Miller Homes. 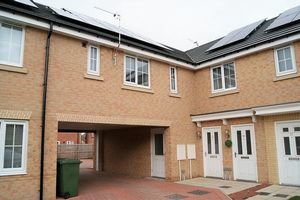 It is to be purchased under the terms of an affordability scheme where the property is available at 80% of the market value subject to scheme conditions. 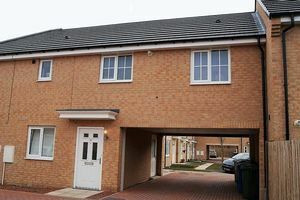 An excellent first buy which comprises; an entrance lobby with stairs up to pleasant living area with a splendid fitted kitchen off. 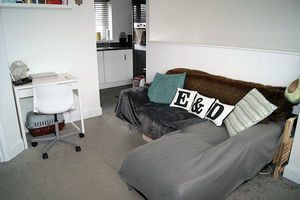 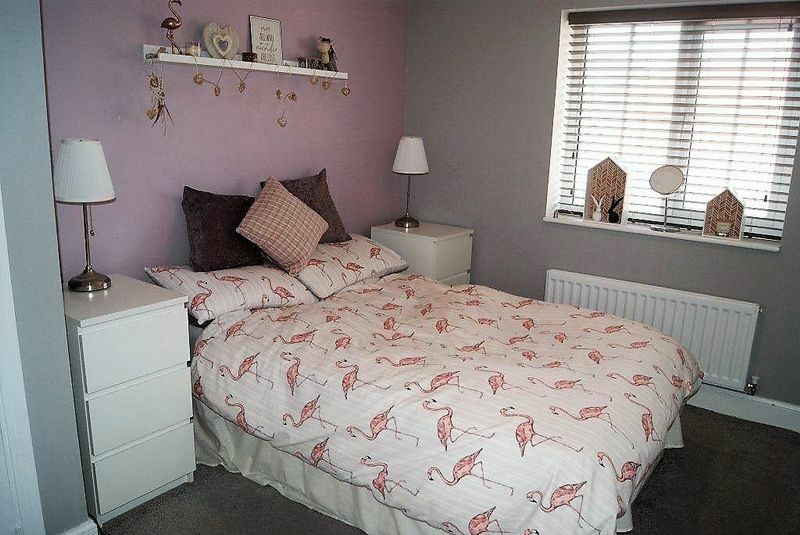 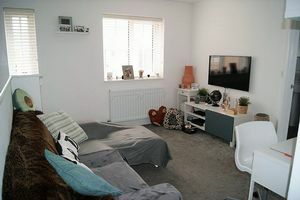 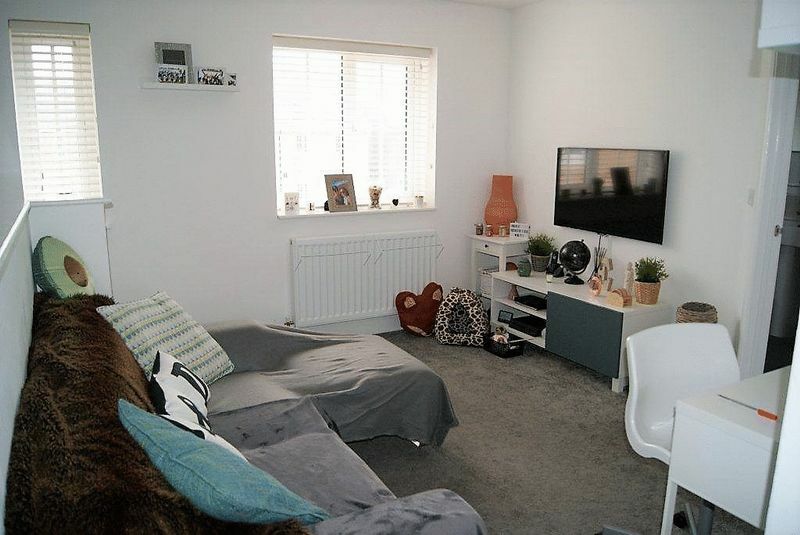 There is one double bedroom with fitted wardrobes together with an En-suite shower room/W.C, Externally the property benefits from an allocated car parking space and large built in shed ideal for cycle storage. It benefits from gas fired central heating via radiators, UPVC double glazing, many upgraded features when originally purchased and offers a particularly high standard of decoration and fitting throughout. 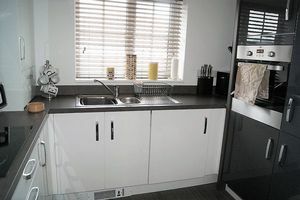 Superbly fitted with matching wall, floor and draw units in white with contrasting worktops and incorporating integrated appliances including zanussi electric hob with stainless steel extractor hood, Zanussi electric oven, washing machine together with fridge freezer. 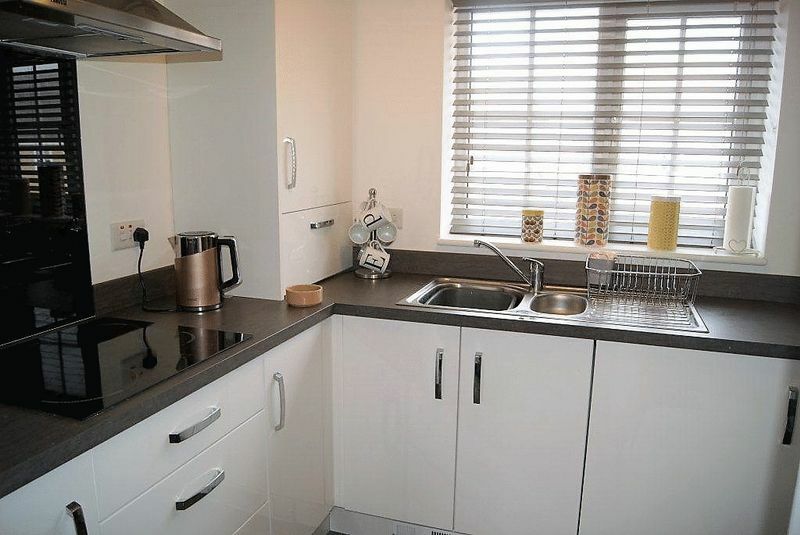 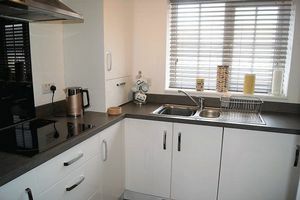 Stainless steel sink and draining board, cupboard housing the gas central heating boiler and UPVC double glazed windows. 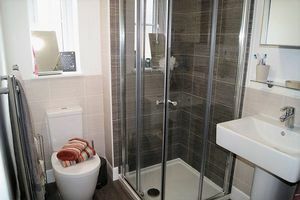 Built in wardrobe to one wall with sliding door, built in cupboard, central heating radiator and UPVC double glazed window. 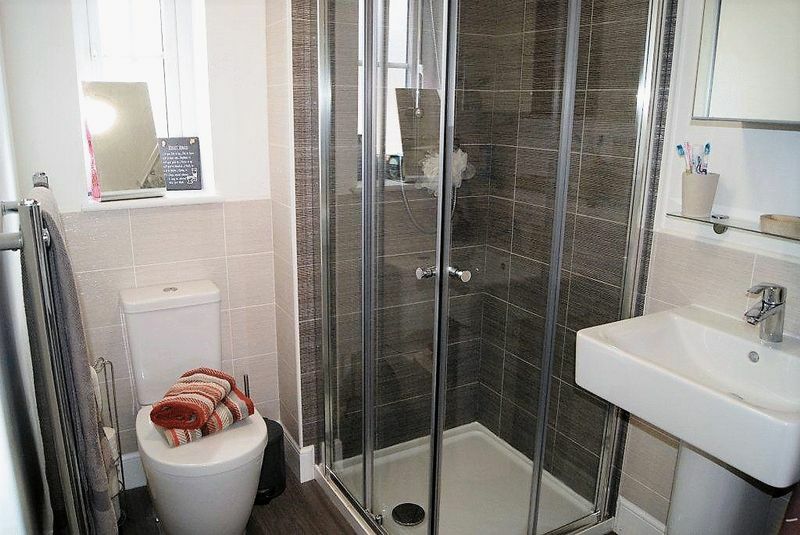 Well fitted with a suite comprising a glazed and tiled shower enclosure with mains fed shower, white pedestal wash hand basin and low level W/C, chrome heated towel rail and UPVC double glazed window. 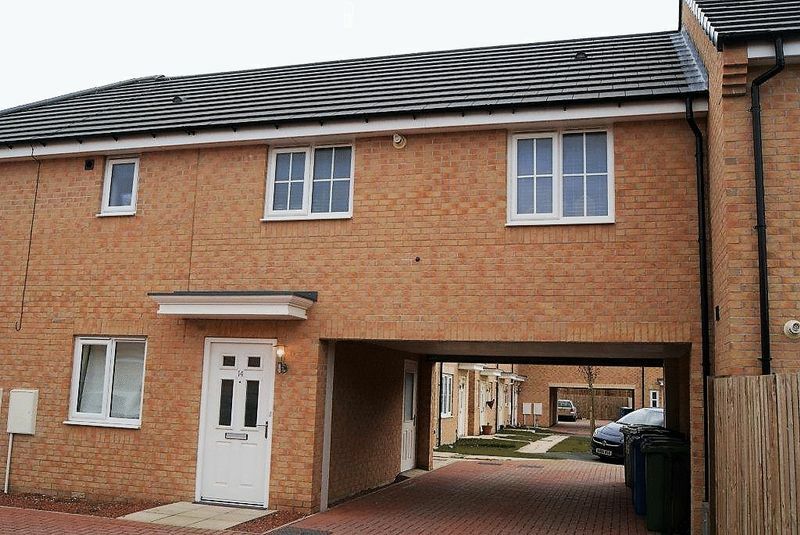 Allocated car parking space in a courtyard to the rear. Large built in storage shed.